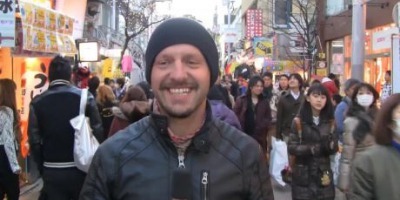 Hans Comyn is a renaissance man, artist, athlete, scholar, seducer, writer, traveler, musician, cyclist, philosopher, public speaker, rebel and author. 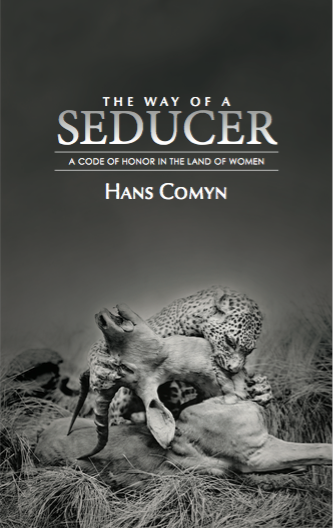 Hans and I discuss the art of seduction and his new book "The Way of the Seducer." Check out his event in Malaga.